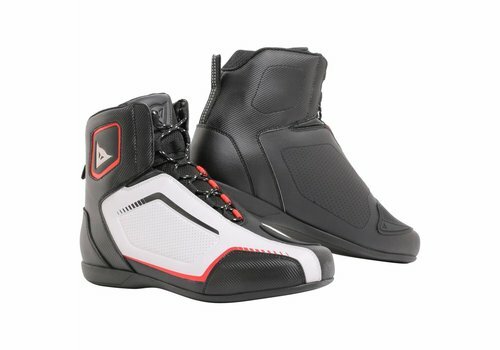 Buy your Dainese Riding Shoes at Champion Helmets and get: ✓Best price ✓Free shipping ✓5% Cashback on your Order Value ✓Super Fast delivery ✓Order now! 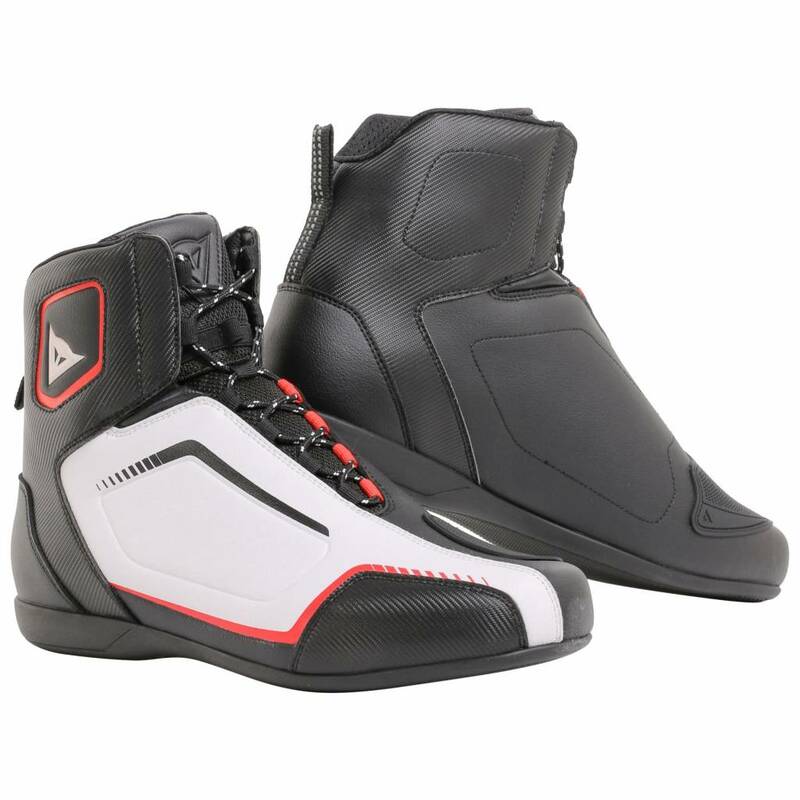 The nice thing about motorcycle shoes is not only the protection, but also that you can walk comfortably on the street, partly because they are lighter and less high compared to motorcycle boots. 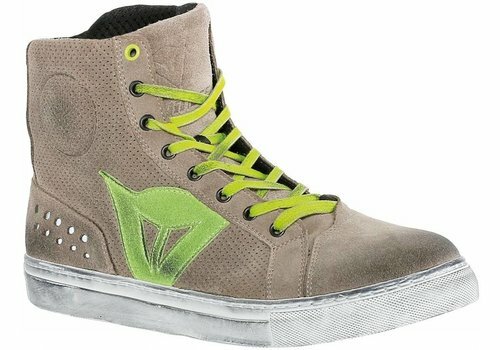 In addition, the motorcycle shoes are often beautiful design items nowadays. 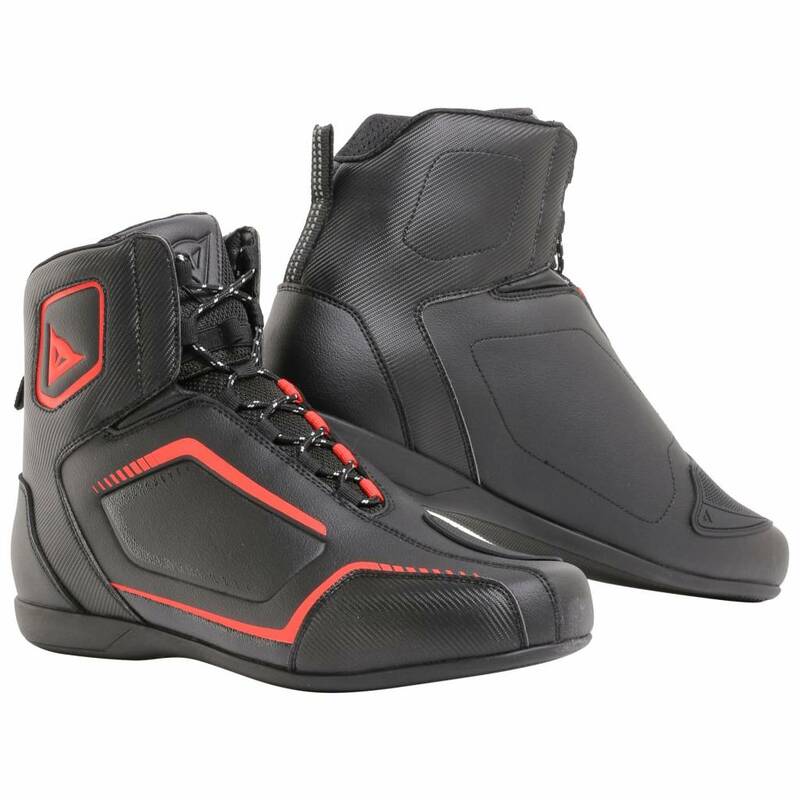 Motorcycle shoes that are waterproof come in handy in rainy and cold weather. During hot summer days you can better go for ventilated shoes that are better breathable. Motorcycle shoes are ideal for people who use their motor as a means of transport to work, for example. They are also useful if you just jump on the bike for a short ride in the city. They offer you sufficient protection during the ride, but at the same time they are comfortable to walk on during work all day. In addition to having motorcycle boots, every motorcyclist should also be in possession of an extra pair of motorcycle shoes. Boots offer better protection than shoes. 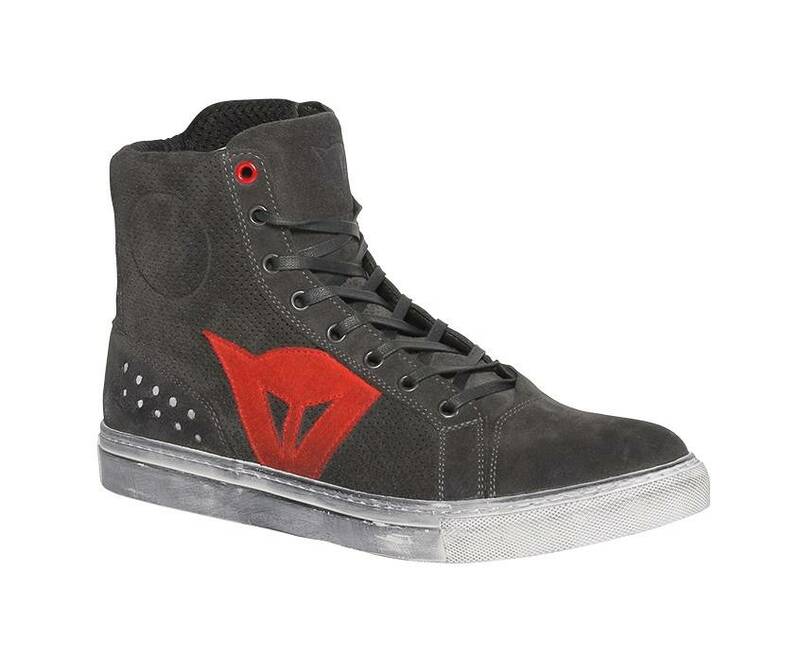 Motorcycle shoes are available in all shapes and sizes. 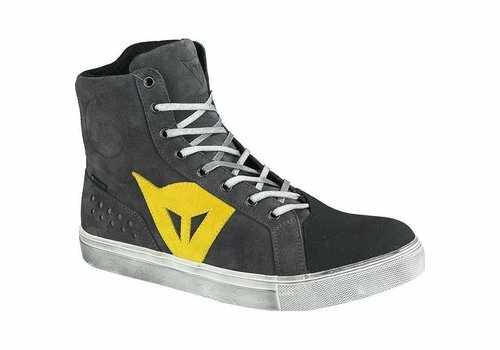 The fashionable appearance looks like ordinary shoes. 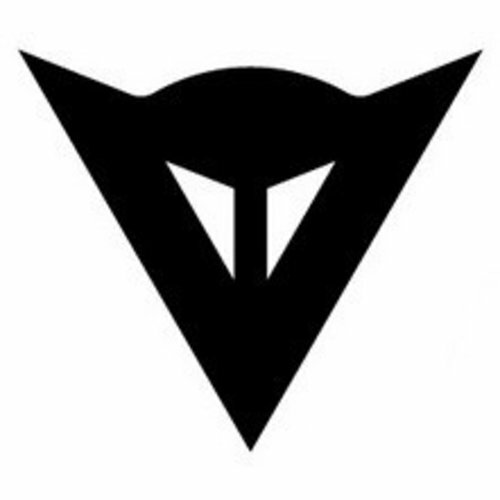 The most used materials are rubber, leather, high-quality artificial leather, suede and textile, reinforced with strong inserts. Of course, a motorcycle shoe does not offer the same protection as a motorcycle boot, but the motor shoe also has another function in addition to protection. They also need to feel comfortably while walking. 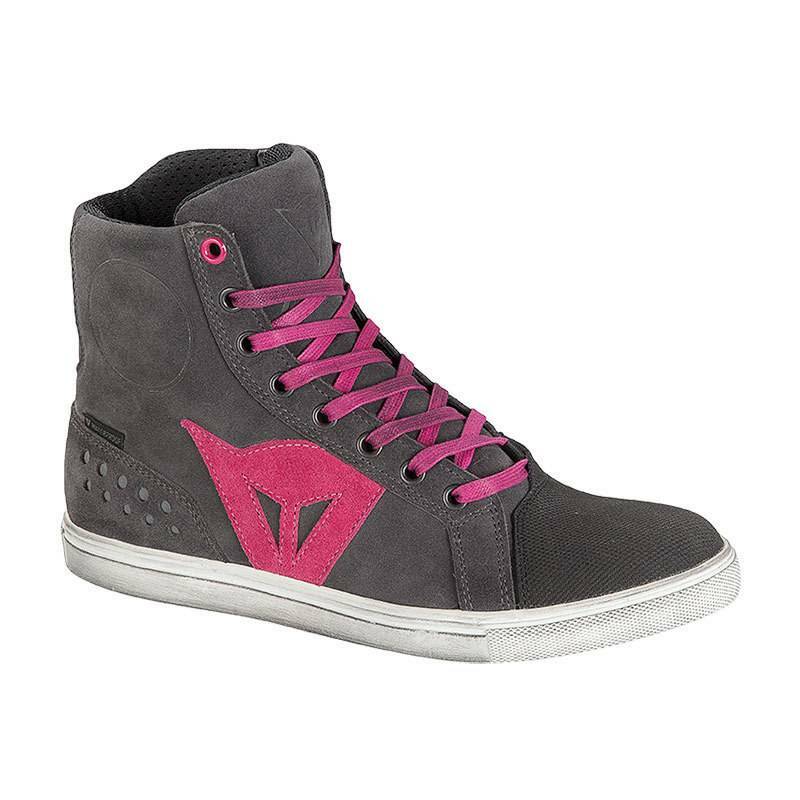 And with the sturdy ankle, heel and nose protection, they offer both protection and comfort. 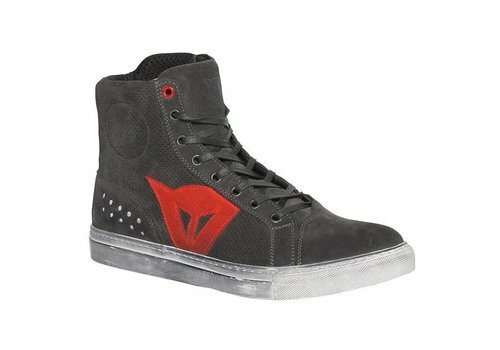 This makes the motorcycle shoe very popular among motorcyclists. 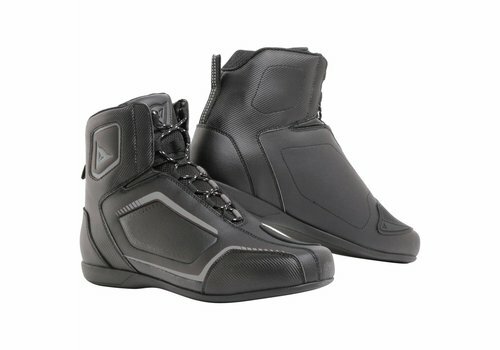 Waterproof motorcycle shoes have a waterproof membrane. Pay attention to this because not all motorcycle shoes are waterproof. And waterproof shoes are also nice in the winter because they keep your feet warmer. 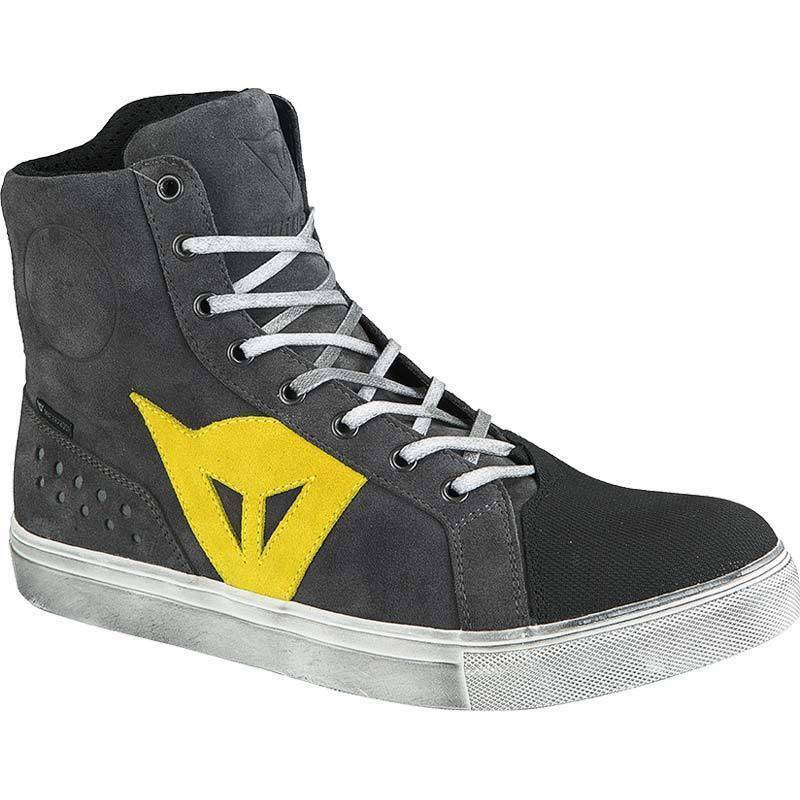 Good motorcycle shoes are available from 125 euros to around 200 euros. 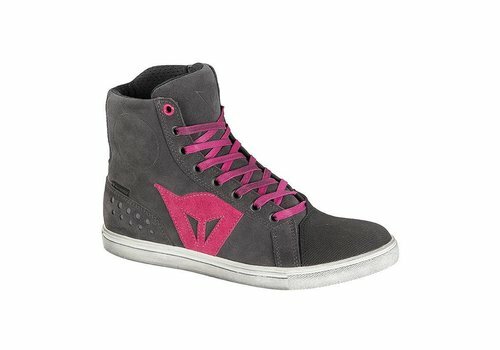 The price difference depends on the brand, material and comfort of the shoe. 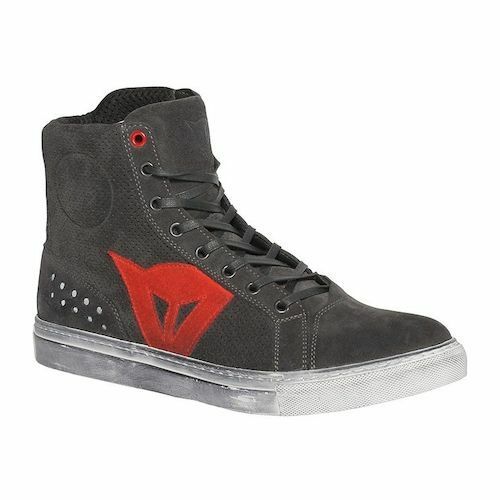 Generally motorcycle shoes have laces or a zipper, sometimes in combination with Velcro.